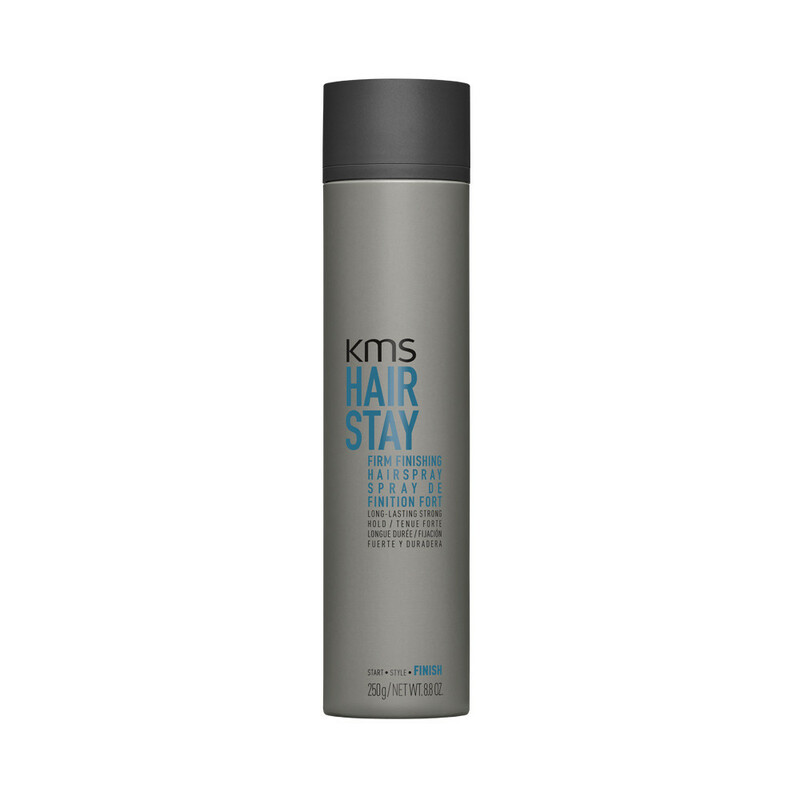 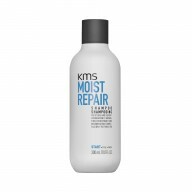 For firm, long lasting results the KMS Hair Stay Firm Finishing Hair Spray 300ml has a quick-drying and with no flaking formula. 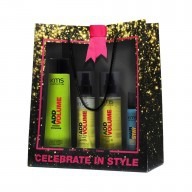 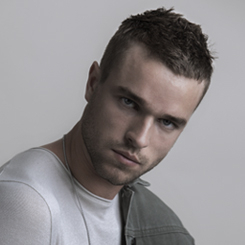 Perfect for keeping your style in place as long as you need. 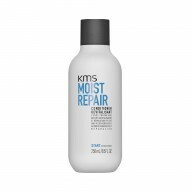 Hold 25-30cm from your finished style and spray to fix it in place.